This brief animated video about SculpSure® explains almost everything you may want to know about this revolutionary non-invasive fat reduction treatment. FDA-approved to reduce stubborn fat from the abdomen and flanks, SculpSure® uses laser energy to permanently destroy up to 24% of fat cells in treated areas without the need for needles or incisions. 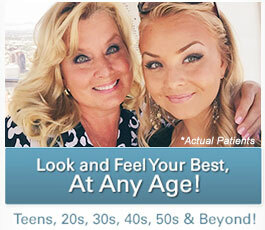 Treatment sessions are comfortable and quick, lasting only 25 minutes. Dr. Christine Petti is highly skilled and experienced in performing SculpSure® treatments and can achieve slimming results when targeting abdominal fat, love handles, the muffin top, upper arms, bra fat, and the thighs. 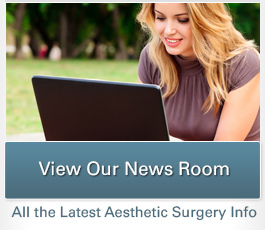 After treatment, there is no downtime or recovery necessary, and patients can resume normal activities immediately. If you still have questions about SculpSure®, or are interested in finding out if SculpSure® is right for you, we invite you to contact our office to schedule a consultation with Dr. Petti.